I was blessed to finally replace this piece of junk. But even this piece of junk had a been a great blessing from God! In several recent posts, including this one and that one, I’ve defended the doctrine of God’s sovereignty and providence against attempts by many United Methodists (if not mainline Protestants in general) to water them down. As a Wesleyan Christian, I naturally disagree with Calvinistic determinism, which says that even one’s decision to accept or reject God’s gift of salvation is determined by God. Nevertheless, we can still believe that God is in control and that human beings have free will, as I’ve argued. He goes on to say that while he has enjoyed recent financial success, he’s mistaken to call this success a blessing from God. I disagree with this blogger. Blessings certainly include material things like revenue from one’s business, or automobiles, or houses. And it’s perfectly OK to thank God for them. The whole system of tithing in the OT was a way of acknowledging that God had blessed the recipient with this harvest. Our Lord teaches us to ask God for material blessings in the model prayer he gave us. Our daily bread comes from God. Granted, most of us don’t act like it comes from God, but that’s our problem. What’s at stake, theologically, in the question is God’s sovereignty and providence—concepts to which many Methodists are strangely allergic (given that Wesley himself certainly wasn’t!). What kind of God do we believe in? A deistic one? A very distant god who mostly lets events in our world run their course? When I was driving my 18 year old Honda, for instance, which was being held together with duct tape and chewing gum, I prayed that we could have the money to replace it. 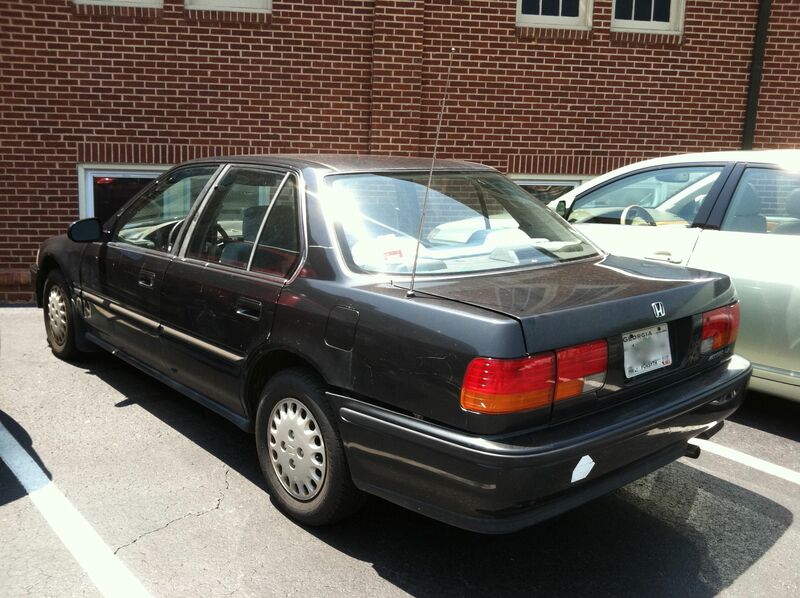 Did God answer my prayer when he enabled me, finally, to buy a much newer used Honda? Am I allowed to call my much newer Honda a blessing. Because it certainly feels like one to me! And I do thank God for it! I could say, “It’s not fair that I can afford this car while so many poor people in the world can’t.” Well, God isn’t “fair,” if by fair you mean that God offers an equal distribution of material blessings in the world. But we ought to trust that God knows what he’s doing. 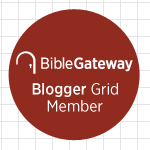 If the blogger were merely saying that we’re not responsible stewards with the blessings God gives us, I would certainly agree! But that’s a separate question. Besides, you haven’t escaped the question of fairness once you remove financial blessings from the equation. Are children a blessing from God? Of course they are. But there are married couples who are unable to have children. Is that fair? Is it fair that we’re more “blessed” (in this regard) than the couples who can’t have children? Does this disparity of blessings mean that we should scrap the whole idea that God has given us our children as gifts (and enormous responsibilities to go with them)? Or are we back to believing that God has nothing to do with these blessings as well—that it’s just a roll of the dice whether or not we have kids. God set up the system of human reproduction before backing away and letting events run their course. The blogger’s postscript—that he’s learned to say “I’m grateful” instead of “I’m blessed”—only begs the question. To whom is he grateful if not to God? Is he grateful to Lady Luck instead? This entry was posted on	February 25, 2014 at 1:50 pm	and is filed under Uncategorized. Very well said, Tom. The idea expressed in the blog post to which I pointed, however, is widespread among Christians, unfortunately.